There are a lot of storage units to choose from in Jefferson City, but not all of them offer the same amenities and features. The trick to searching for the perfect storage facility is to find a quality facility that is cost-effective. Too often, people look for the cheapest facility or the facility with the best features and fail to consider cost-effectiveness. At Affordable Family Storage in Jefferson City, we offer a variety of features and amenities that separate us from the competition and make us the most cost-effective storage solution in the area. Today, Affordable Family Storage will take a look at our best features. If you are storing delicate items, like electronics, memorabilia, or even vehicles, climate-controlled storage can ensure that those items aren’t damaged by harsh temperatures. At Affordable Family Storage, we offer a variety of different climate-controlled storage units that will keep your items in peak condition. 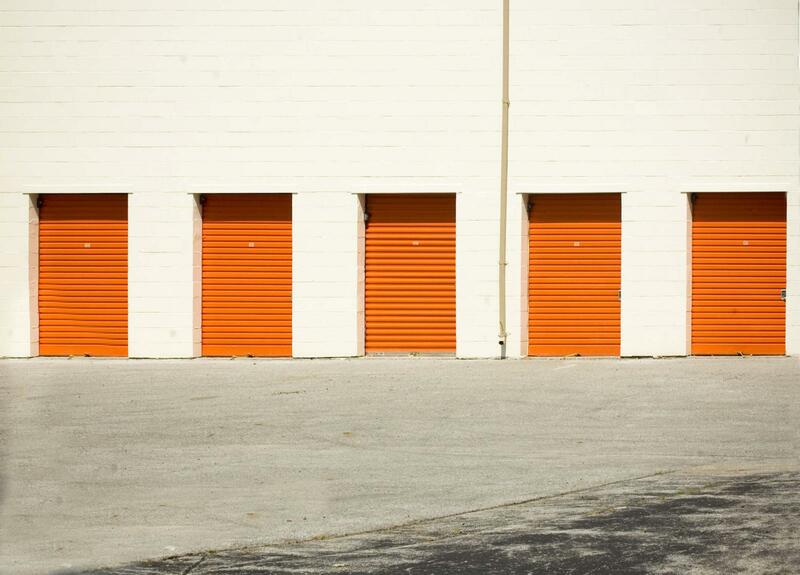 For many potential storage unit renters, security is a major issue. When storing valuable belongings, you want to know that your items are safe and secure in your storage unit. Affordable Family Storage offers top-notch security measures, including 24/7 surveillance, gated parking, and indoor facilities. We want to make sure your belongings are safe. Depending on what you need to be stored, not all people need the same sized storage unit. Affordable Family Storage in Jefferson City offers flexible sizing options for your storage unit, ensuring that you are getting the most out of your money and not overspending. Accessibility is important and Affordable Family Storage wants you to be able to get to your belongings. That is why we offer 24-hour access to our mini-storage location and even have kiosks that will let you rent a unit or pay an existing bill at any time. If you work long hours, we can offer accessibility that other facilities can’t. Whether you are moving stuff into your storage unit or taking stuff out, it can be a hassle without the proper parking accommodations. Affordable Family Storage has both covered and uncovered parking in our gated parking lot that makes it easier to access your unit and even gives you a good spot to leave your car for a trip. On top of that, we also offer climate-controlled parking. At Affordable Family Stories, we have the best amenities and features for the most affordable prices in Jefferson City. Our priority is the security and convenience of our customers. For more information on what we offer, give us a call at (573) 240-8668 or contact us online today.